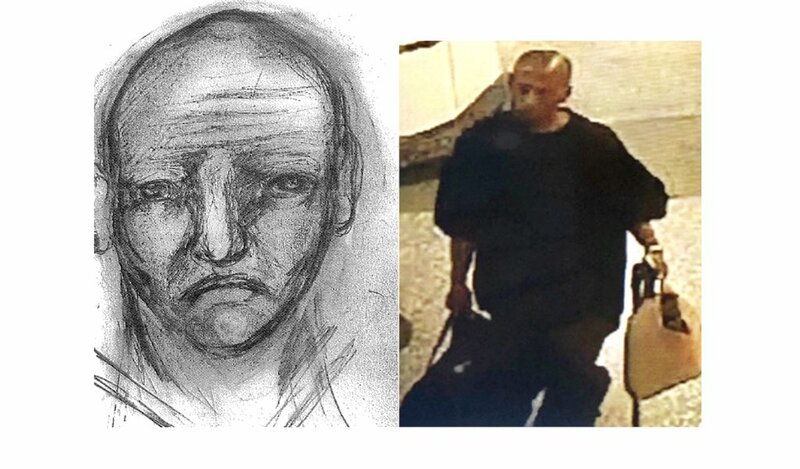 Police Friday sought the public’s help in locating a transient who they said punched, strangled and raped a woman in a secluded area of a Metro Red Line station in East Hollywood. The suspect, who police said frequents the Metro stations from Compton to Santa Monica, was a black man with brown eyes, between 5 feet 7 and 5-10, and between 165 and 180 pounds, with a shaved head, an earring on his right ear and a 2 to 3-inch scar on his left forearm. He wears all dark clothing.